Wimbledon, known as "The Championships" is the most prestigious tennis tournament in the world, played at the All England Lawn and Tennis Club located in the suburbs of London. See current title holders Garbiñe Muguruza and Roger Federer return to defend their titles. All our Wimbledon Tickets are debenture holder tickets which come with our Money Back guarantee. Tickets are available for collection the morning of your match from our hospitality pickup area located just minutes from the Wimbledon entrance. 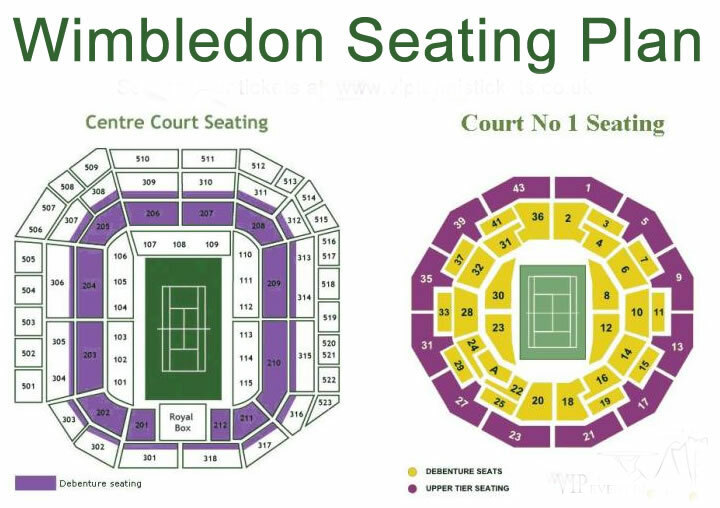 More information about our Wimbledon tickets.